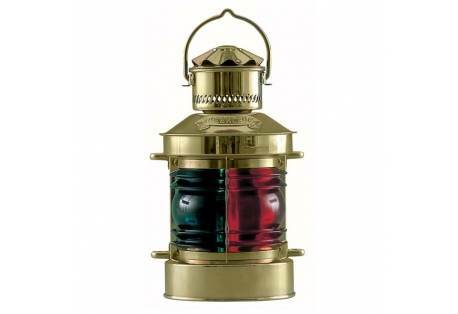 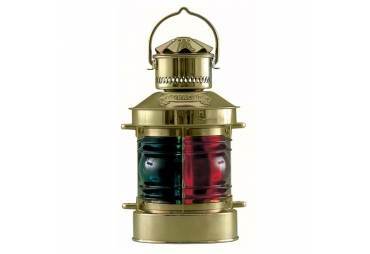 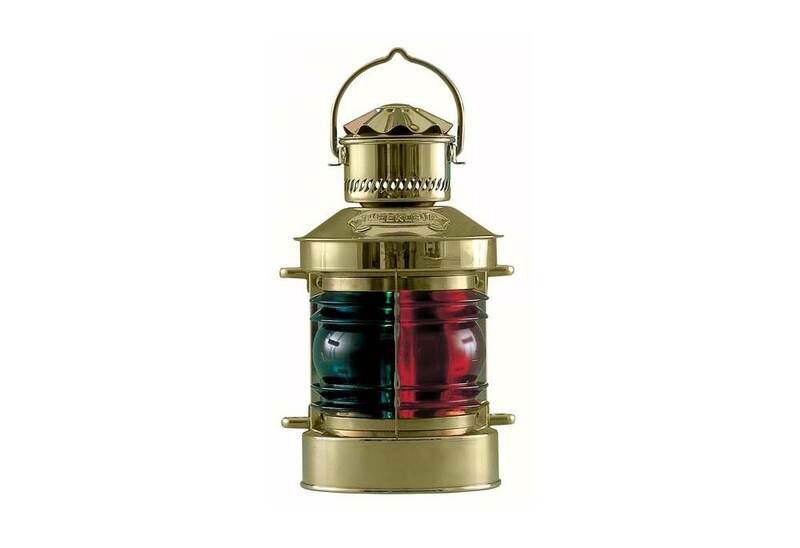 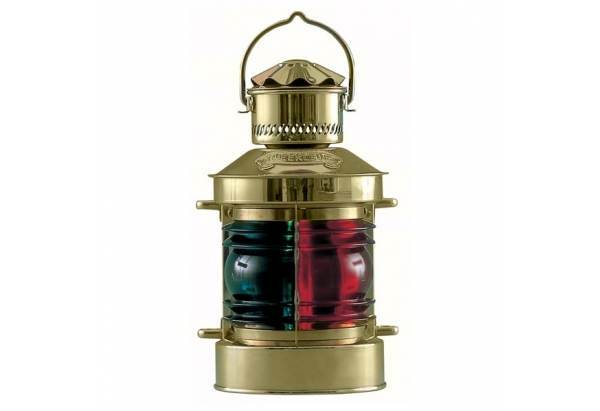 A wonderful way to decorate the interior of your home with a nautical flare or to mount in the bow of your boat this Dutch-made electric interior boat light displays both starboard (green) and port (red) color lenses in a stunning solid brass fixture that is polished and lacquer finished to ensure a long lasting shine. 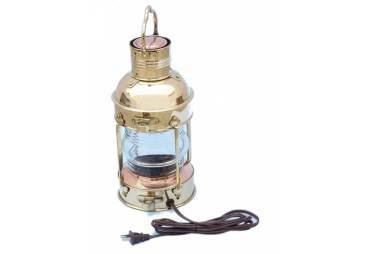 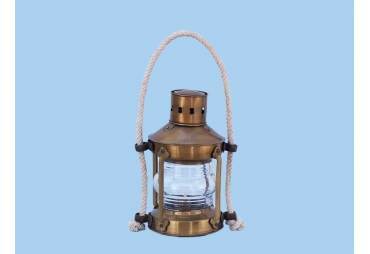 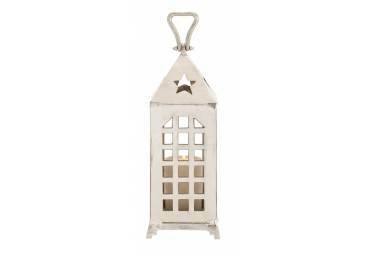 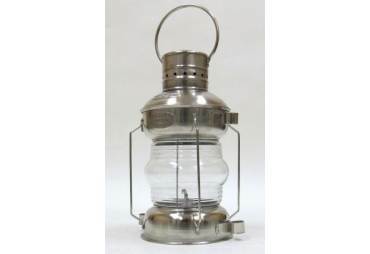 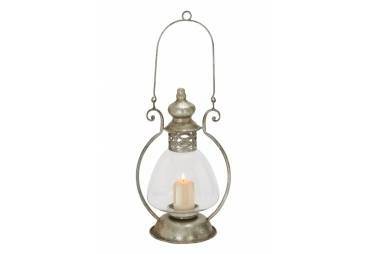 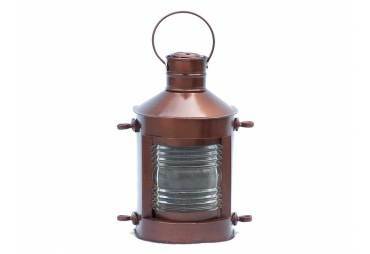 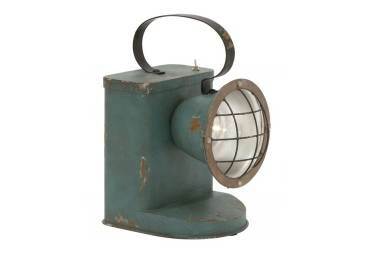 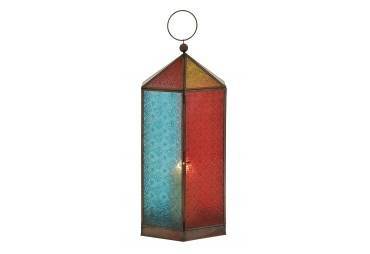 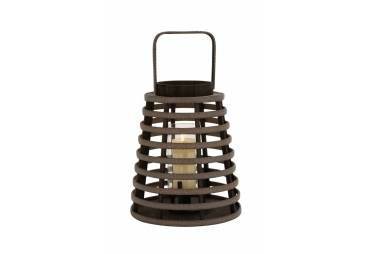 This handsome boat light can stand alone or hang. 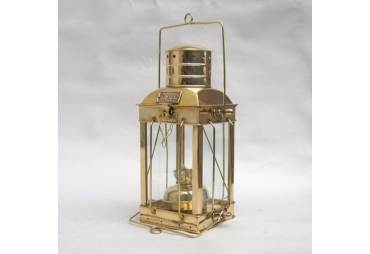 The manufacturer of this lamp, Den Haan Rotterdam, was founded in Rotterdam, Holland, in 1922. 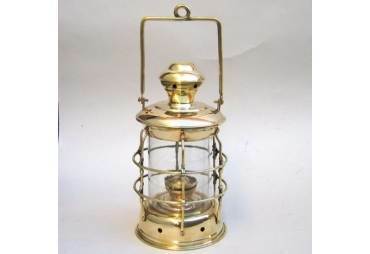 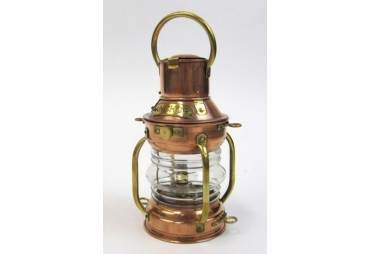 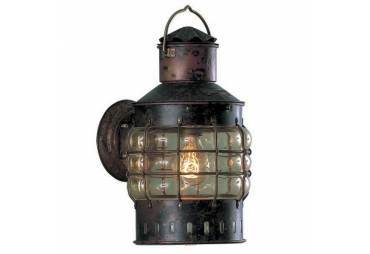 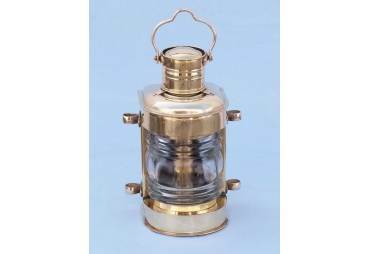 It began as a manufacturer of navigation and interior lighting for inland and seagoing vessels. 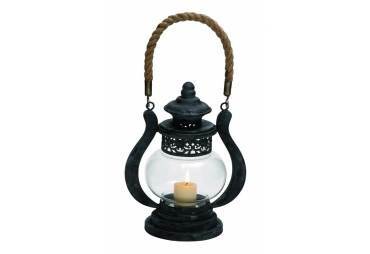 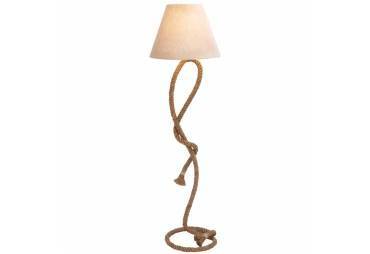 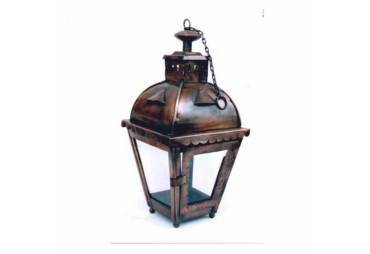 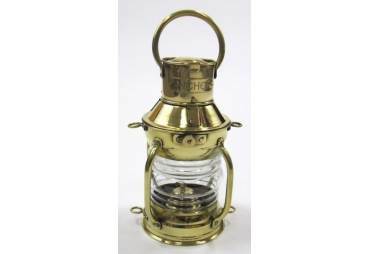 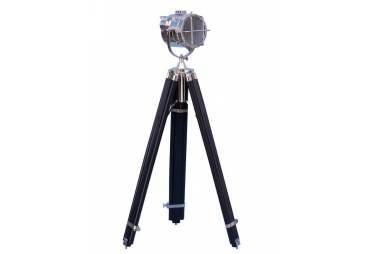 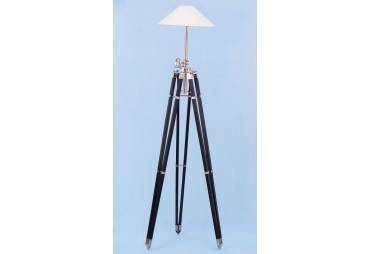 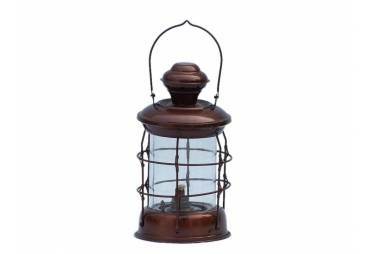 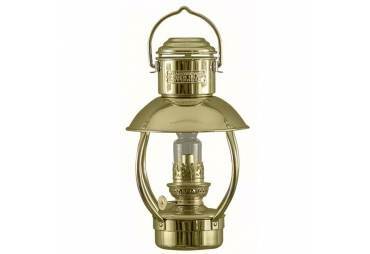 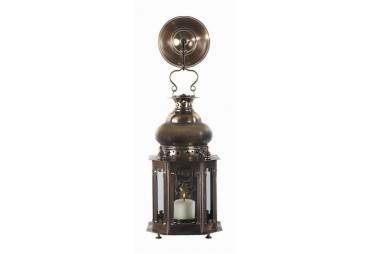 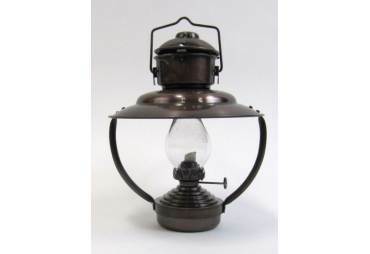 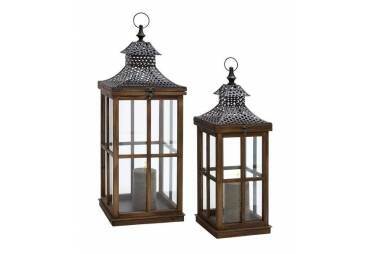 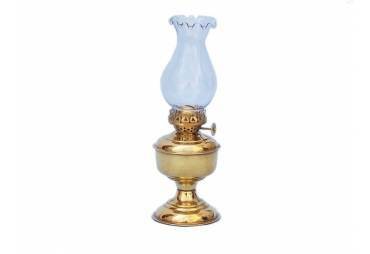 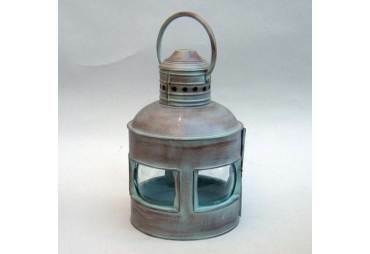 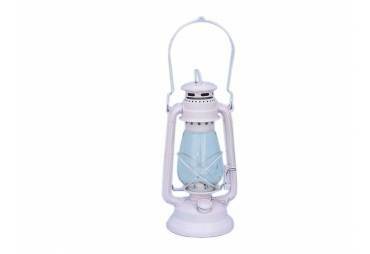 All lamps, many of them replicas of old models, are handmade to commercial ship standards.